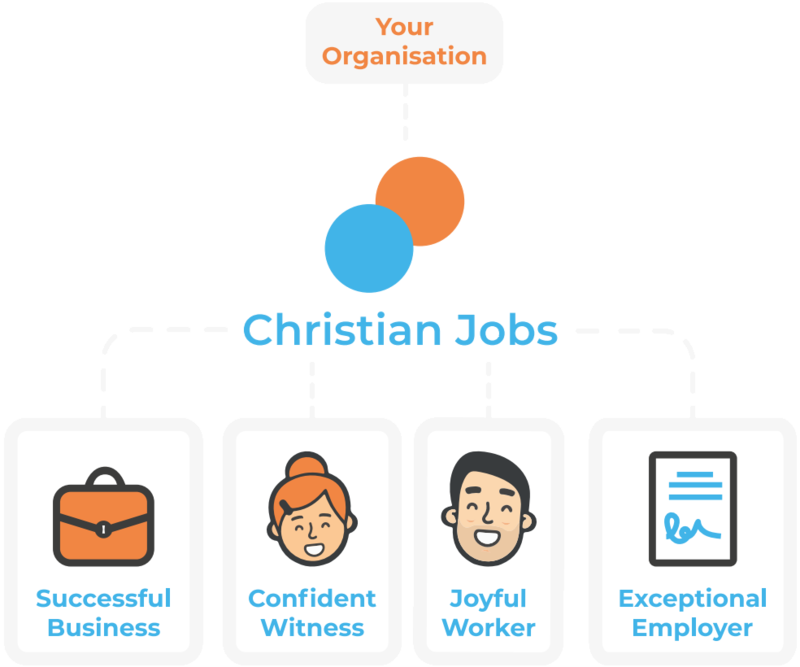 At ChristianJobs.co.uk we commit to helping our members become successful businesses, confident witnesses and exceptional employers full of joyful workers, and our community membership helps us serve and support you to become this. Our community memberships last for 12 months from the moment you become a member. Priority access to both Christian Jobs and partner business supporting services. Whether it is an event, training or promotion you will hear about it before anyone else! One free attendance ticket to every training, resourcing and networking event (minimum value £50 per ticket). The Good Book Company is offering 10% off any and all purchases for ChristianJobs.co.uk members. We're delighted to partner with Rock UK and offer 10% off all Team Building Days at any of their four nationwide centres. Based on stays in Feb/Mar/Apr & Sep/Oct/Nov 2019, subject to availability and minimum numbers. Valid any days of the week or weekend. The specialist insurance brokers at Edwards Insurance have world class expertise when it comes to insuring Christian and Charitable organisations. Edwards Insurance are offering a variety of discounts exclusively to ChristianJobs.co.uk members. For more information contact Edwards Insurance and reference Christian Jobs. We provide a place for retreat, rest, refreshment and connection for people from all walks of life. Ashburnham Place is stewarded by Ashburnham Christian Trust and is home to a serving community of Christians from many traditions. We are set in 220 acres os stunning grounds and gardens with three lakes and an abundance of nature. Our commitment is to serving and resourcing people. - Paul and Andy, General Directors, Ashburnham Place. Ashburnham Place are kindly offering ChristianJobs.co.uk members 10% off all individual guest and event tariffs. (Subject to a availability). CPO are offering 10% off all resources, exclusively for ChristianJobs.co.uk church members. Charity members are also eligible for a free communications and marketing consultation. We are experts in designing and building websites for Christian organisations with an easy to use content management system, and database that allows you to communicate effectively with your membership, take money online, manage all of your giving and sell tickets to events. Church Insight are offering, exclusively to ChristianJobs.co.uk members a £500 voucher off a new website project that can count towards website design, build and training or the monthly subscription fee.